24/7 COOLING HEATING PLUMBING SERVICES GROUP is a dedicated plumbing service company offering both installation and repair services for all size residential properties in New Jersey. 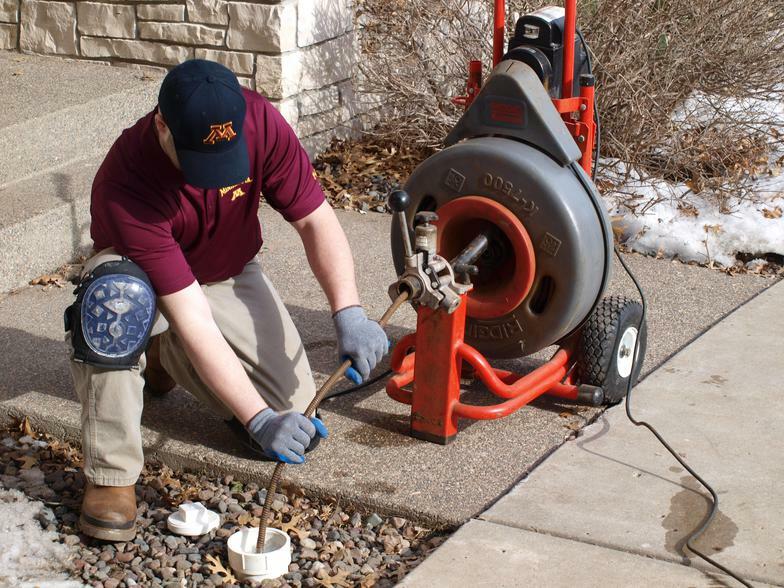 Plumbing issues can be as simple as faucet installation or repair, or they can be as complex as water clogging in the water pipeline, or leakage or frozen pipes, at 24/7 COOLING HEATING PLUMBING SERVICES GROUP we are ready to get it done on a short call. 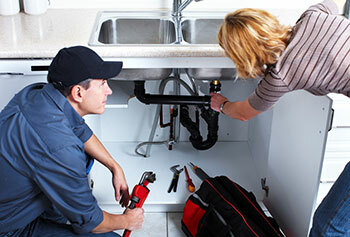 24/7 COOLING HEATING PLUMBINIG SERVICES GROUP has licensed and certified plumbing professionals who are trained and the necessary expertise to get the job done correctly in the first go. 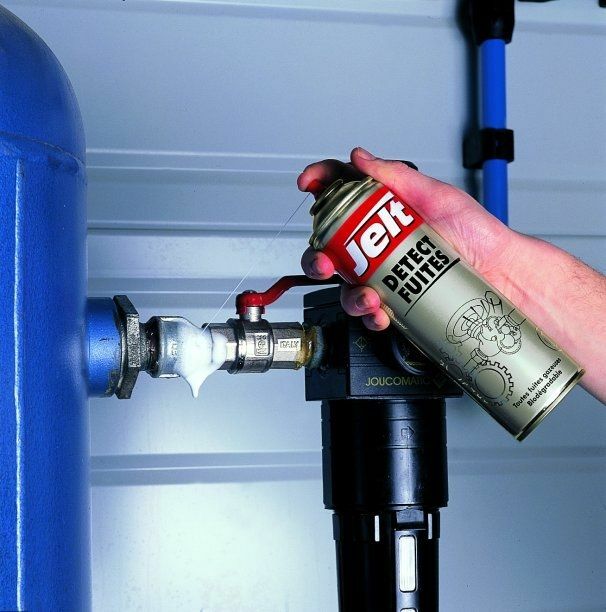 Whether it is plumbing repair service or installation requirements, we are always ready to address your concerns and come out with effective and long term solution. 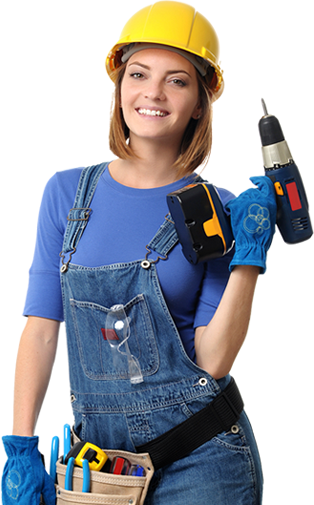 We also provide our customers with several cost effective solutions which will save them money and all the more provide customized plumbing repair and installation services. 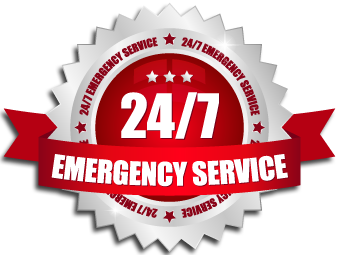 At 24/7 COOLING HEATING PLUMBING SERVICES GROUP, we strictly adhere to the proactive plumbing repair and installation policie. 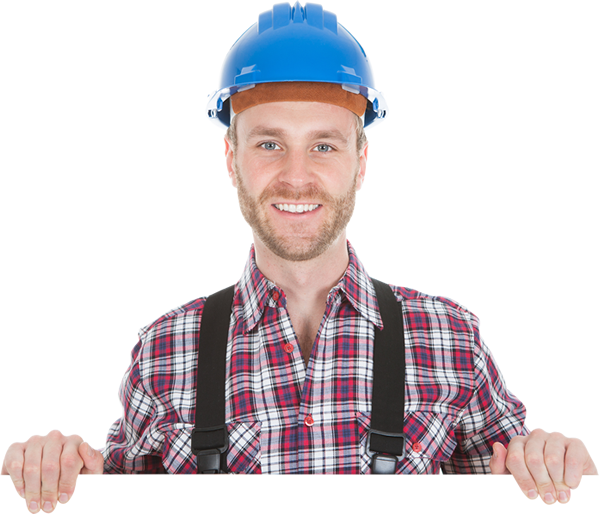 24/7 COOLING HEATING PLUMBING SERVICES GROUP offers you round the clock professional plumbing service in and around New Jersey area. 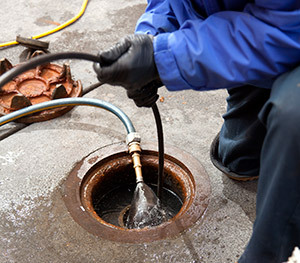 We have a team of expert plumbers who hone the experience of repairing complex and simple plumbing issues, whether at home or any commercial center.